China State Grid’s global expansion is driven by big dreams for new technology – underpinned by a more prosaic desire for better returns than it can get at home. The state-owned behemoth is on a global acquisition spree – it has invested in utilities in Australia, Portugal and Italy and is bidding for others. Now it’s popping 23 percent of Brazil’s CPFL Energia into its basket for $1.8 billion. State Grid is paying a 22 percent premium to the closing price on July 1 for the stock, which has already gained more than 40 percent since the start of this year. CPFL describes the minority stake as “controlling”, though it’s not clear how the buyer will exercise that control. The latest deal is partly about exporting technology. 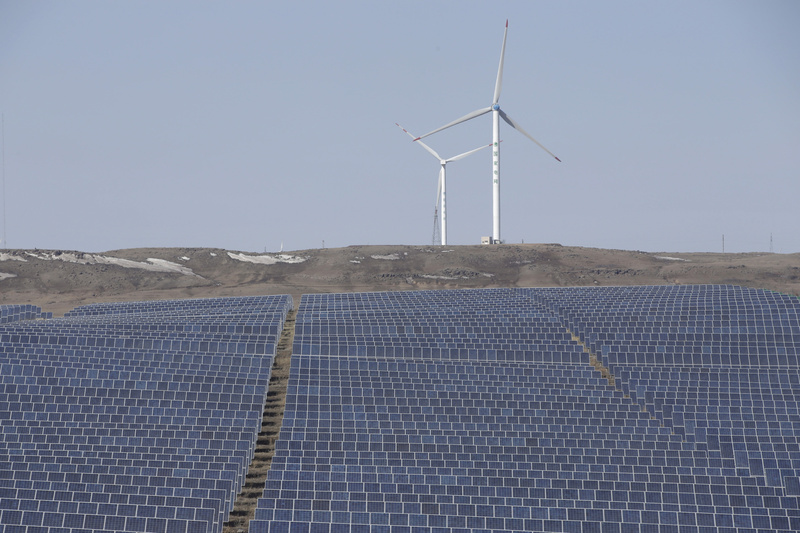 State Grid has invested heavily in ultra high voltage (UHV) kit, which can transport renewable energy from wind farms, solar panels and hydroelectric plants in the remote Chinese provinces such as Inner Mongolia and Xinjiang to consumers in coastal regions which consume the bulk of the country’s electricity. Making the new technology work is central to China’s plans to curb its coal addiction and reduce smog. Persuading other countries to sign up should speed development and help spread the cost. But financial factors also play a role. These deals give State Grid access to earnings from countries where the market plays a role in pricing power, and regulators generally accept that utilities must earn an economic return. Contrast that with China, which according to the International Monetary Fund spends more on power subsidies than any other country, keeping prices artificially low. That crimps State Grid’s ability to recoup its large investments. When it comes to distributing electricity across the country, Brazil poses similar geographic challenges to China. Last year State Grid took a 51 percent stake in a venture to build a high-voltage line connecting the remote Belo Monte hydropower station with the country’s power-hungry southeast. In the long run, State Grid says ultra high-voltage lines could link solar panels in the Sahara with Europe. That’s a distant prospect, though. For now, Brazil offers State Grid an opportunity to test its technology. That may be worth paying a premium for. China's State Grid International will spend 5.8 billion reais ($1.8 billion) to buy a 23 percent stake in CPFL Energia, Brazil's largest power distributor said in a statement on July 1. Camargo Correa, a privately owned Brazilian engineering, real estate, textile and shipbuilding conglomerate, is selling the stake, CPFL said in a securities filing. CPFL described the stake as "controlling". State Grid will pay 25 reais per share for each of Camargo's 234 million shares in CPFL. The offer represents a premium of 21.6 percent to CPFL's closing price on July 1. CPFL shares have risen by more than 40 percent since the start of the year. Other shareholders have the option to outbid State Grid or sell their stakes to the Chinese company on equal terms, which could increase the final size of the deal. The deal is subject to approval from anti-trust regulators.